Free Shipping Included! 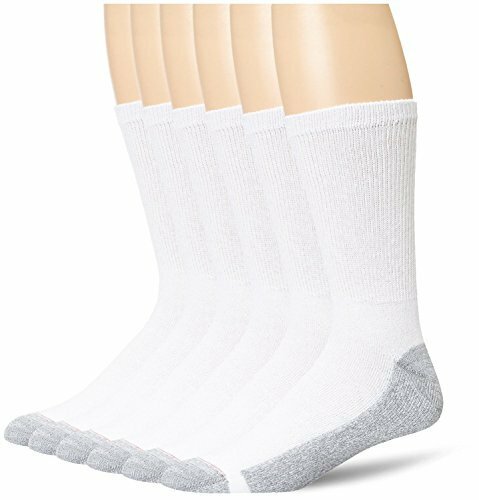 Hanes Men's 6-Pack Cushion Crew Socks (12-14 / Shoe: 13-15) by Hanes at Ultra Fitness Tech. MPN: 144/6. Hurry! Limited time offer. Offer valid only while supplies last.